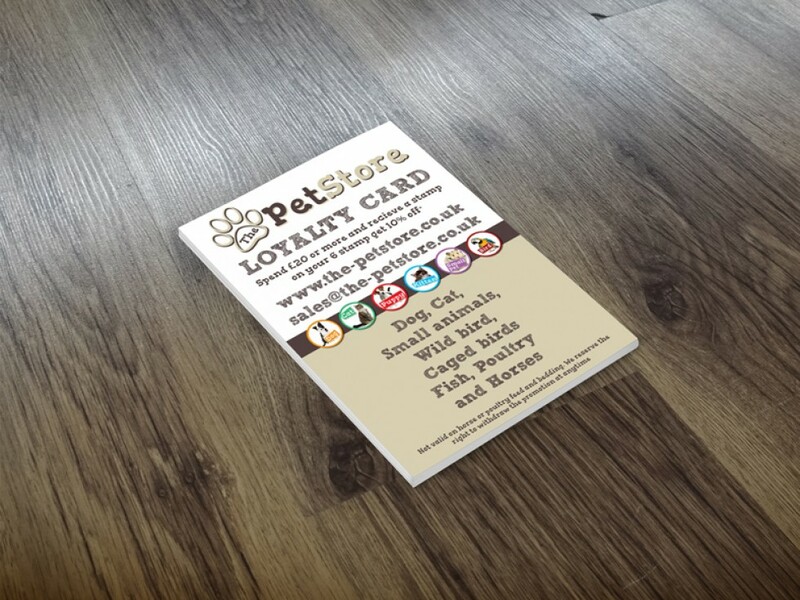 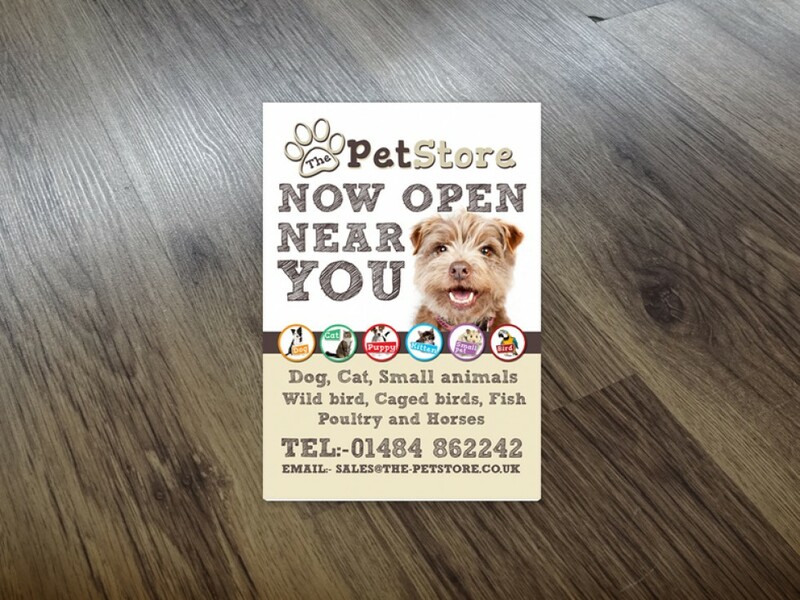 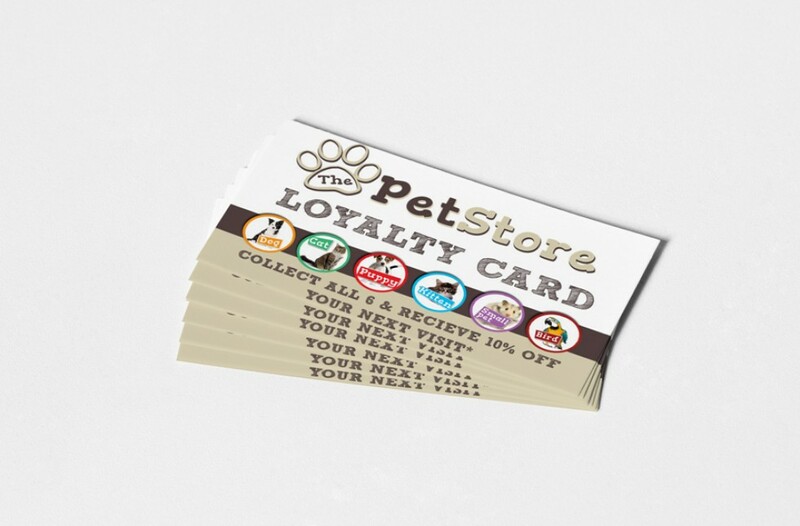 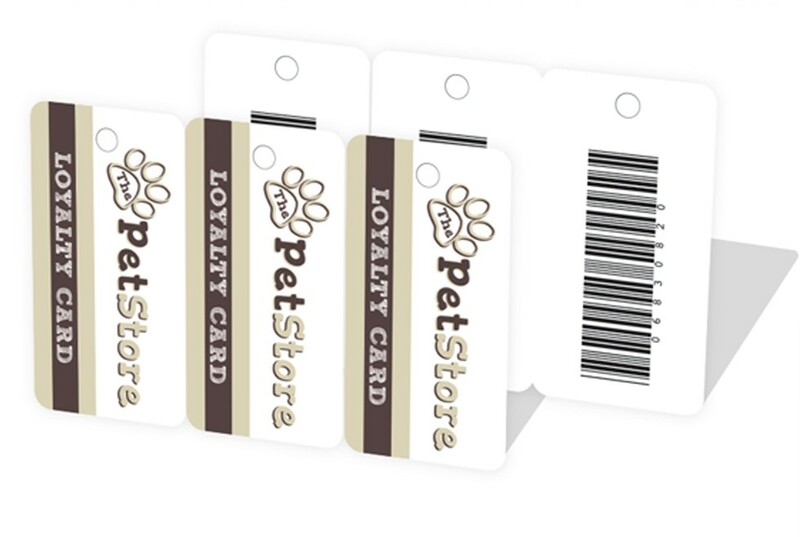 A playful and fun brand and brand identity was required for this chain of independent pet stores, as well as a range of supplementary marketing materials and a simple brochure website. 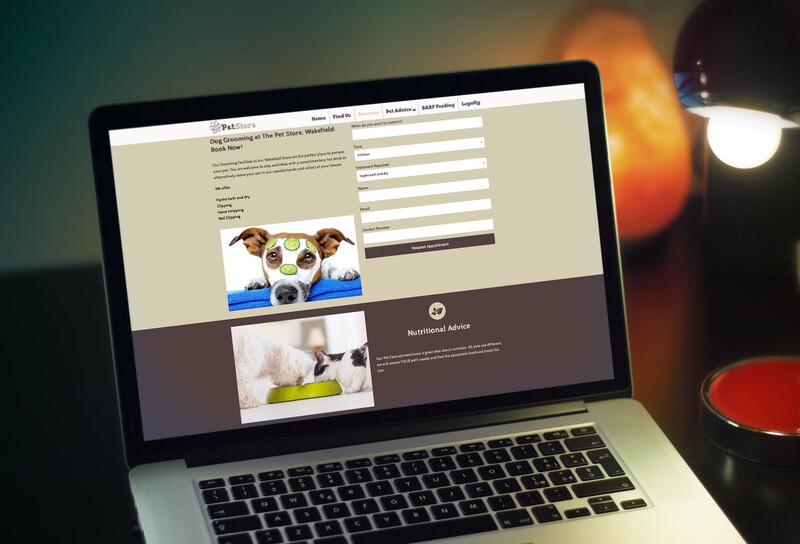 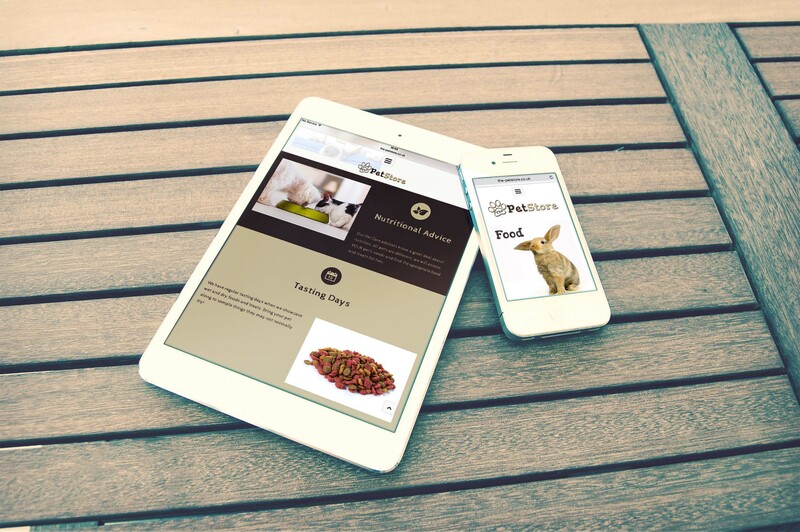 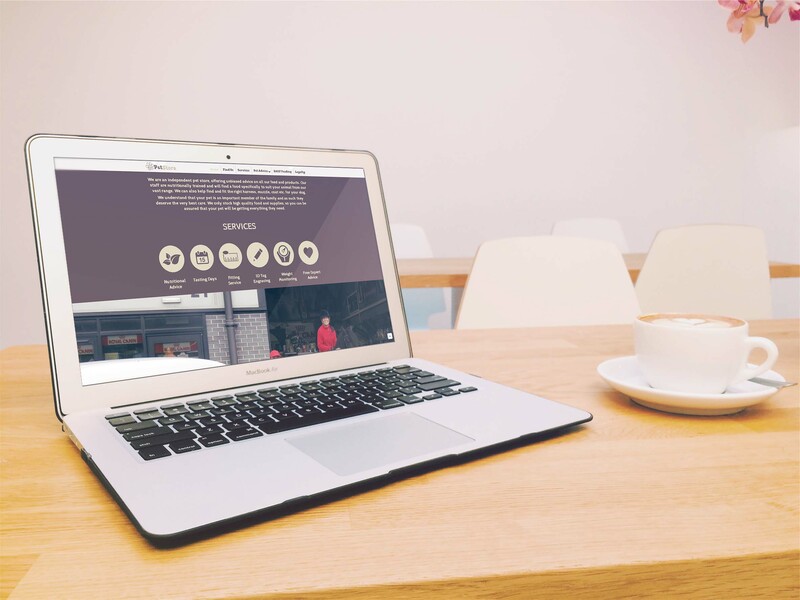 The brand’s unique selling point of providing professional and personal advice to all pet owners was to be the focus of the website; interesting and interactive content helped to deliver this message. 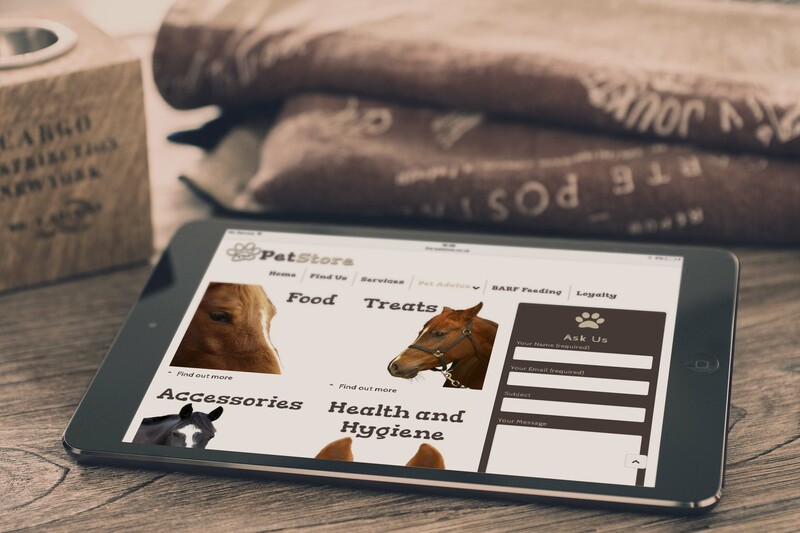 Clear links to social media then enabled the business to open new lines of communication and to create a dialogue with its customers.